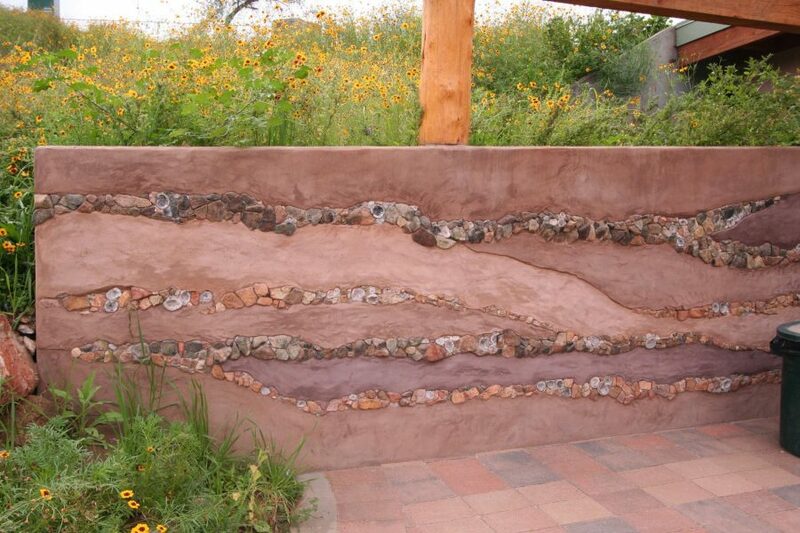 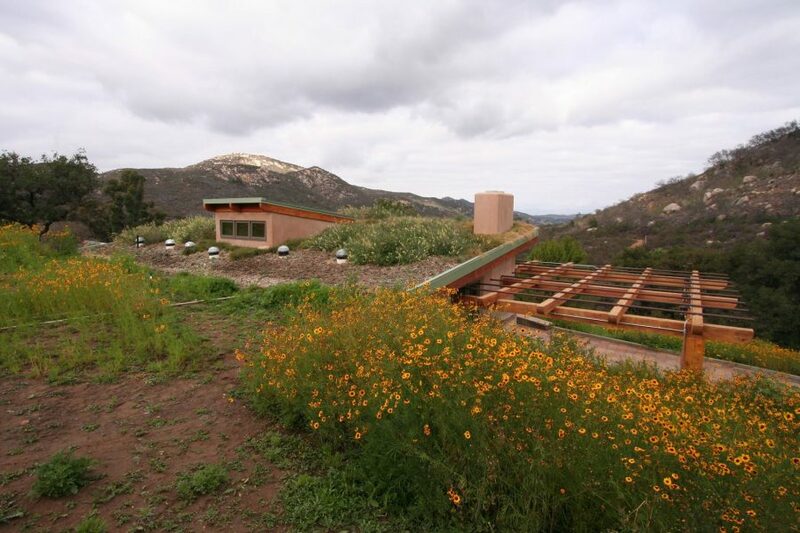 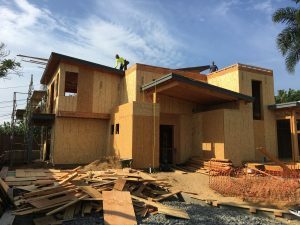 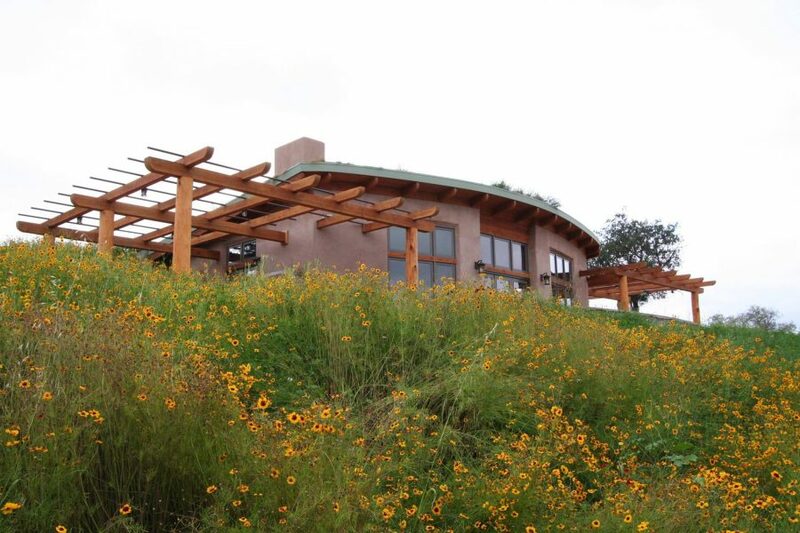 The Escondido Ecohouse is made from strawbale, clay plaster, and other natural materials. 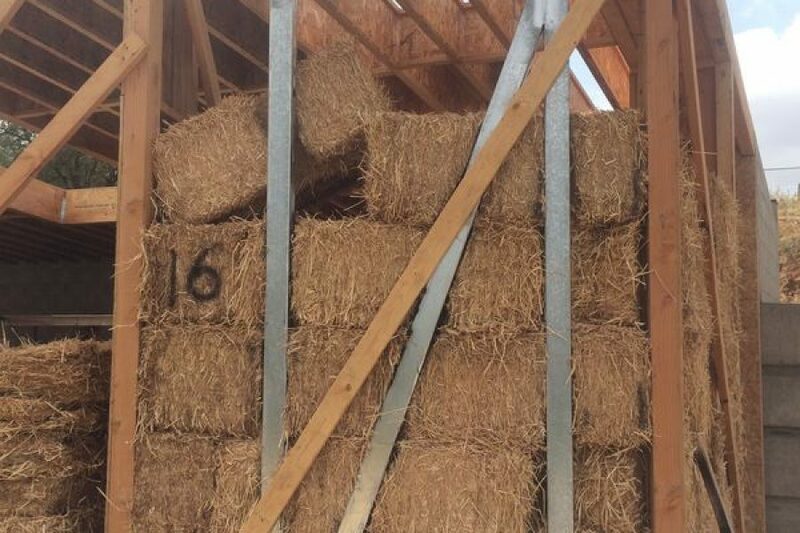 Straw is a rapidly renewable material and a great natural insulator for maximum energy efficiency. 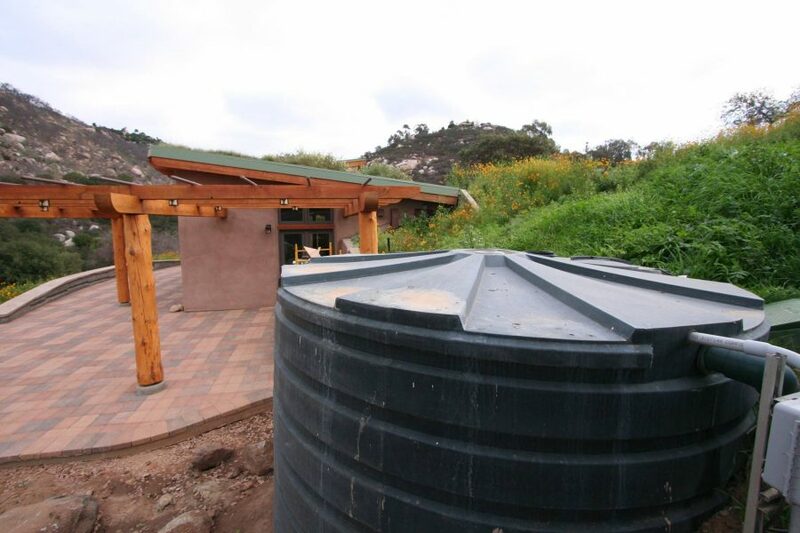 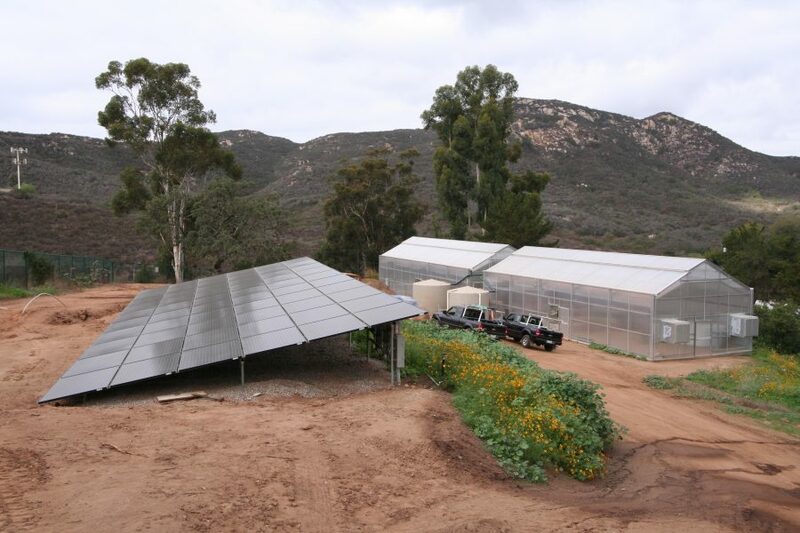 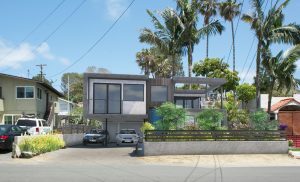 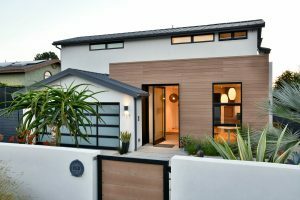 The home also has rainwater tanks, solar photovoltaics, and an aquaponics system.